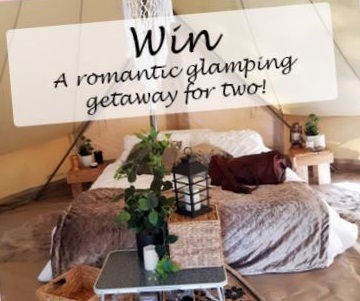 WIN a Valentine's Glamping Getaway this Valentine's Day weekend! This Valentine’s weekend, Shire of Mundaring has teamed up with Totem Glamping, Café Mojo Mundaring, Camp Leschenaultia and Lion Mill Vineyards to offer you and your significant other the chance to win a romantic weekend escape to Lake Leschenaultia on Saturday 16 February, 2019. This incredible weekend getaway valued at $500 is the perfect Valentine’s Day gift that’s sure to make you, and your sweetheart, fall in love with the Perth Hills. Find out more about this awesome prize and how to enter here. 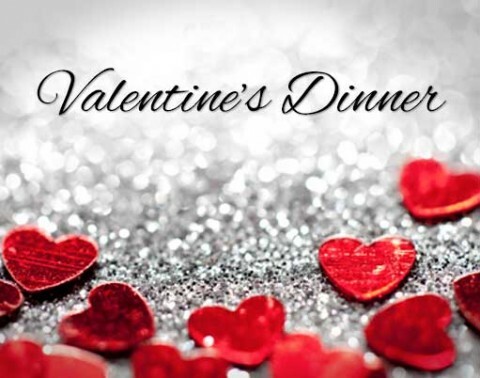 Treat your Valentine to a beautiful five course degustation dinner at this extra special event. Bookings and pre-payment essential. Be quick - there's only a few spots! Find out more here. New Tapas Bistro menu available from 11am daily, 7 days a week. BYO options available. Special tapas bistro evenings with a classical pianist are set to start on Saturday 16 February and be available every Saturday night except long weekends.View Facebook. 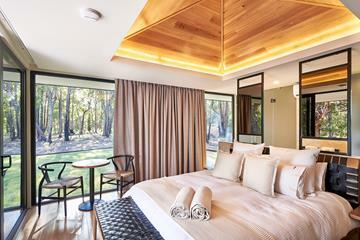 ♥ Spoil your loved one this Valentine’s Day with an overnight stay in one of Amaroo Retreat and Spa’s luxurious, private chalets. Upon arrival, you’ll be gifted with a chilled bottle of Prosecco then escorted to your private chalet, where you’ll find scattered rose petals and a box of delicious, gourmet chocolates waiting. ♥ Your private, outdoor spa bath will be pre-filled, cascading with bubbles, and heated to the perfect temperature; it’s the ultimate romantic escape! 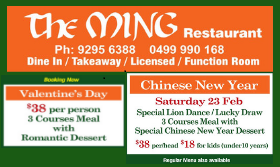 The Ming Restaurant prides itself in bringing you quality dishes, with each ingredient professionally prepared daily. Celebrate Chinese New Year in style with 3 course dinner and special Chinese New Year Dessert, special Lion Dance. Gates open 6pm. Movie starts at sunset. Pre-movie entertainment will be provided and a selection of snacks and refreshments will be available for purchase. Bring your blanket and/or low-backed chairs to sit on. View full program here. This year's season is made possible thanks to the support of Lotterywest, Perth Airport, Linley Valley Pork, Acciona Trility Joint Venture, the Mundaring Community Bank Branch Bendigo Bank, and Australia Post. Gates open 6.15pm, show starts 7.30pm. 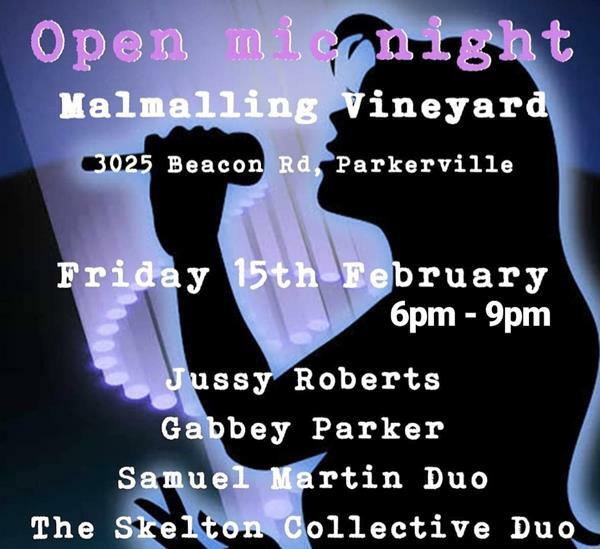 Situated in a beautiful location, adjacent to John Forrest National Park, Malmalling Vineyard is a boutique winery offering a range of wines and delicious food, plus this month there's live music, which is sure to tick all the boxes! Drinks and snacks for sale (cash only): Movie trivia quiz, Raffle and Silent Auction, Movie character costume competition, Spot prizes and, of course, the film! !​ Starts 6pm at the Boya Community Centre, Scott Street, Helena Valley. Find out more on our Facebook Events page here. 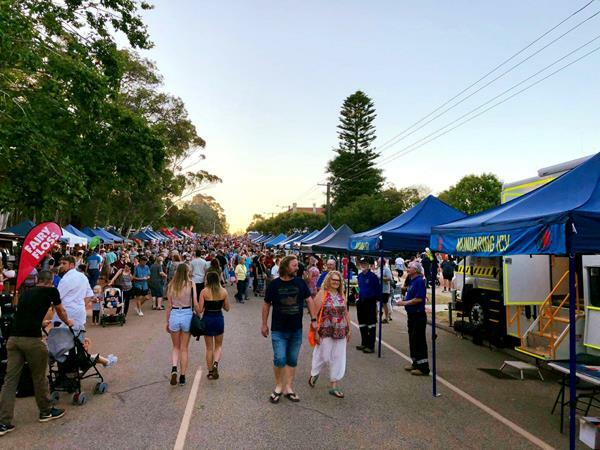 Mundaring Twilight Markets is making a return to the streets of Mundaring this month after the huge success of last year's event. With over 150 stalls including a variety of food trucks and street performers, the event promises a carnival atmosphere for both young and old. Markets open 5pm-9pm. This event is brought to you by Mundaring Rotary Club in partnership with Shire of Mundaring and Mundaring Community Bank Branch Bendigo. View Facebook here. Cafe Mojo Mundaring - What's on this month...? Thurs 28 Feb: 10:30 AM - Macramé Owl Workshop. 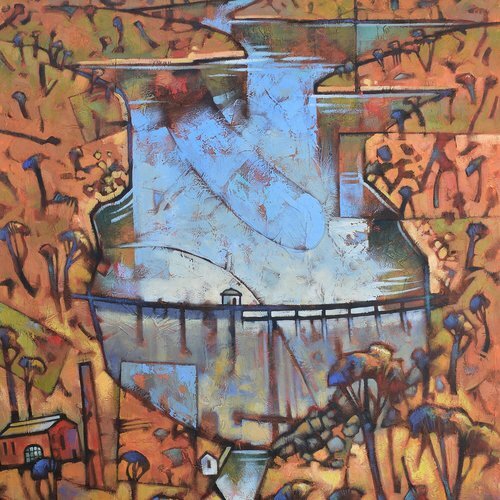 Showcasing the work of 33 local artists as they delve into their material and intangible connections to the Shire of Mundaring as well as broader concepts of place. 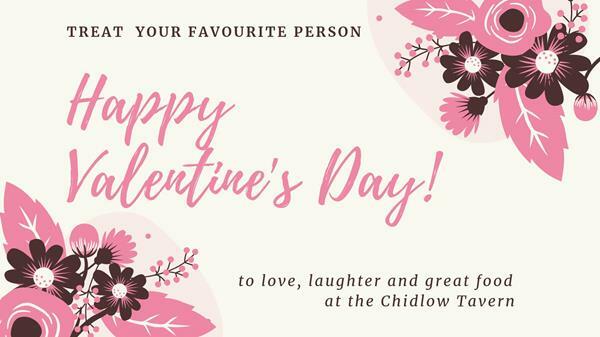 Chidlow Hall monthly markets are back for 2019! 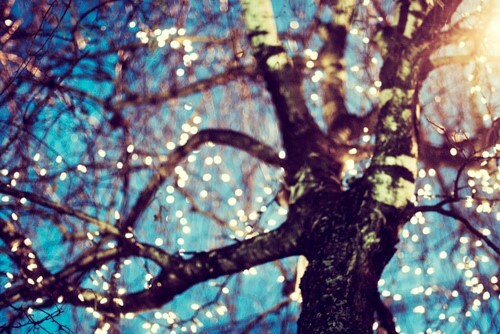 This month the regular markets will be replaced with a special Twilight Markets from 4pm-7pm. Browse the beautiful range of local, handmade crafts, artworks, giftware, skincare, homemade jams, chutneys, cakes, locally grown fruit and veg, plants and more. An event suitable for all ages. 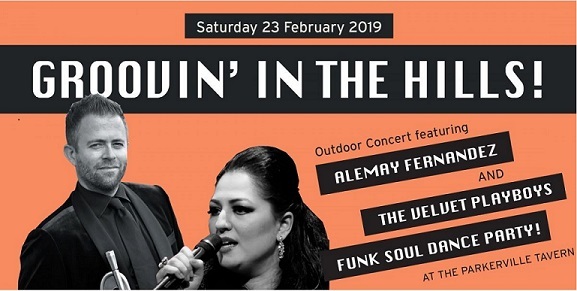 Grab your friends and family and head along to the Parky for an awesome night of fabulous music under the stars. Enjoy wood-fired pizza, hot pork rolls or a selection of delicious meals from the Tavern’s regular a la carte menu. Find out more here. Gates open 6pm. Movie starts at sunset. 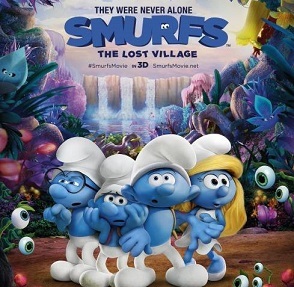 Pre-movie entertainment will be provided and a selection of snacks and refreshments will be available for purchase. Bring your blanket and/or low-backed chairs to sit on. View full program here. This year's season is made possible thanks to the support of Lotterywest, Perth Airport, Linley Valley Pork, Acciona Trility Joint Venture, the Mundaring Community Bank Branch Bendigo Bank, and Australia Post. 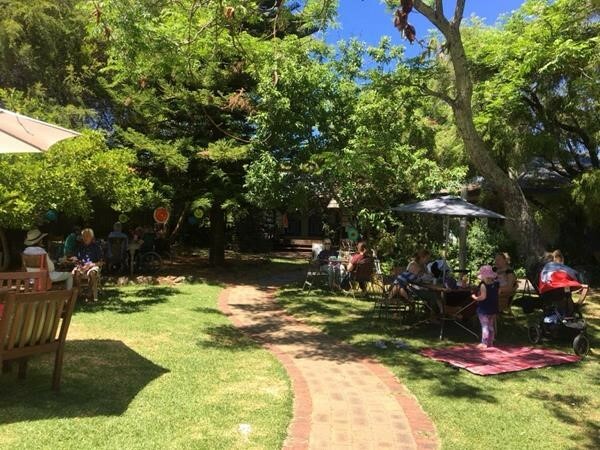 With great outdoor spaces, plus an awesome line up of live music at their regular live music sessions, the Parkerville Tavern has your Sundays sorted! Sessions run 4pm-7pm. Parkerville Tavern, Owen Rd, Parkerville. Tel: 9295 4500. Visit website. Join Short Street Kitchen for a day out away from the busy city hustle. 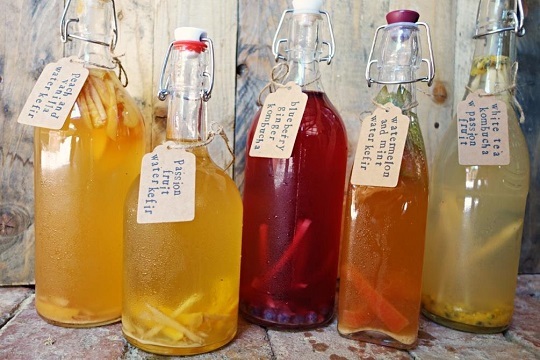 Learn all about these delicious drinks and take away everything you need to get started at home. During the workshop there will be a break for healthy morning tea in the beautiful garden (weather permitting!) and enjoy a wander around the gardens and orchards. Workshop runs from 9.30am -1pm. Visit website. 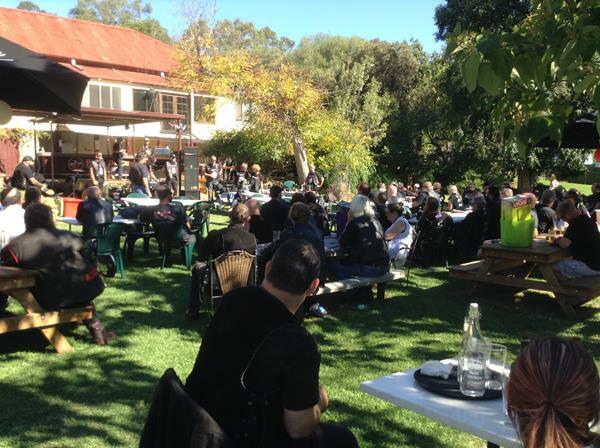 The Mundaring Hotel is a family-friendly restaurant, bar and beer garden located in the heart of Mundaring. 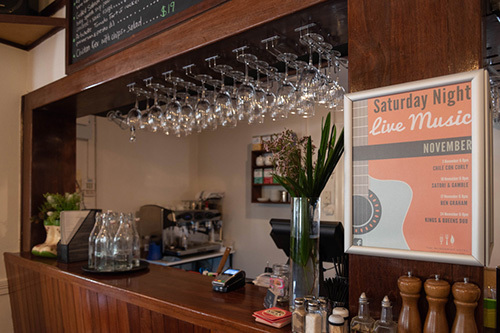 As a lively, local haunt, you’ll find plenty of action to keep you entertained, with regular live music gigs Friday & Saturday nights. Offering an extensive A La Carte Menu, as well as exquisite dishes from The Daily Specials Board, tapas bites, kids meals and a grazing menu for those special functions where everyone wants a taste of everything! 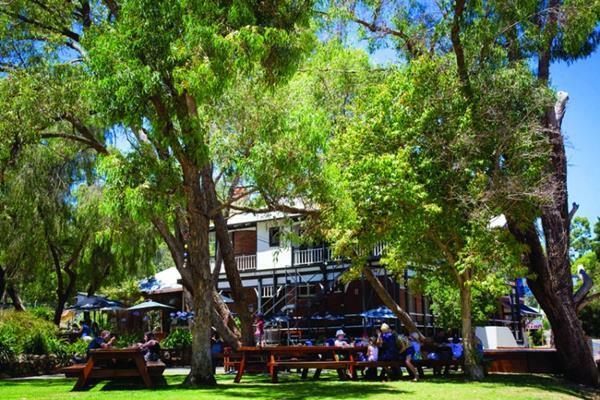 The iconic Mundaring Weir Hotel provides the perfect laid-back atmosphere for a Sunday chill out. The traditional lamb spit roast is served every Sunday - carving and serving starts at around 1pm. 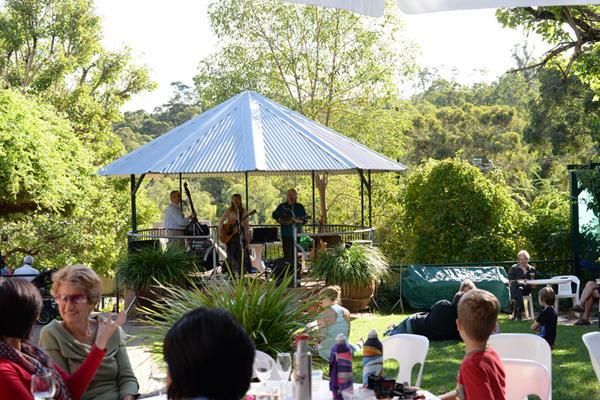 Live music from one of three resident folk bands, together with the spectacular backdrop of Beelu National Park makes this an extra special way to spend a Sunday in the Perth Hills. Mundaring Weir Precinct. Tel: 9295 1106 or visit website. Midland Tourist Park is conveniently located to explore the beautiful Perth Hills and Swan Valley and offers a Special Deal for those who love travelling with a caravan or a campervan. 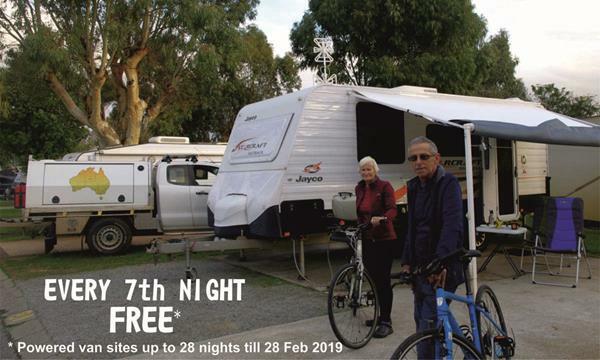 Stay on a powered tourist van site and receive every 7th night free for up to 28 nights until 28/02/19. Offfering free WiFi, spa-swimming pool, BBQ area, recreation room and friendly relaxing environment. The Park also has a wide range of accommodation options from small en-suite rooms to large self-contained chalets. Book directly and benefit from available special offers. Visit website here. 6 Toodyay Rd, Middle Swan. Open Mon-Sun 8am –6pm. 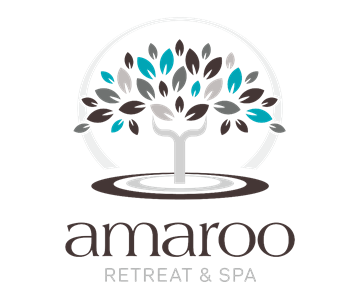 Take some time out to pamper yourself, or treat a loved one, to one of Amaroo's luxurious spa treatments. 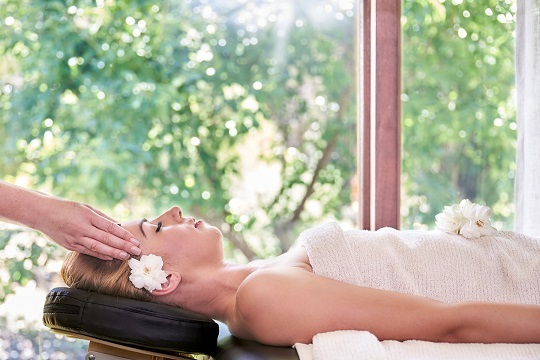 The two and a half hour Signature Package is the ultimate full body indulgence. Your treatment begins with a gentle foot spa, then you’ll be shown to the one of their treatment rooms to receive a luxurious 60 minute full body exfoliation and moisturising, a 30 minute tension-releasing back massage, and then you’ll finish with your choice of 60 minute Payot Facials. To continue the experience at home, you will also receive a Payot product up to the value of $50. For bookings call 6244 4800 or email reception@amarooretreat.com.au. View website for more info. 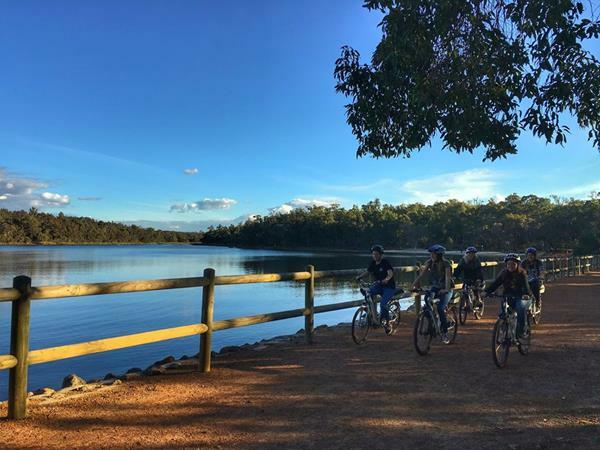 Bike hire now available every weekend at Lake Leschhenaultia! 🚴 E-bikes are now available for hire at Lake Leschenaultia every Saturday, Sunday and public holiday Mondays 8am-12pm. 🚲 Do you like the idea of cycling in the Perth Hills but (like most of us) prefer going down hill rather than up? Well, now you can enjoy the experience of riding the trails of the Perth Hills without putting in the 'hard yards' by hiring an electric bike. 🚴 Standard bikes also available. The rental stand is located next to the new Pump Track. To find out more, give Paul a call on 0409 104 817.
his new temporary exhibition explores the many marvellous items that have been ‘Made in Mundaring’. 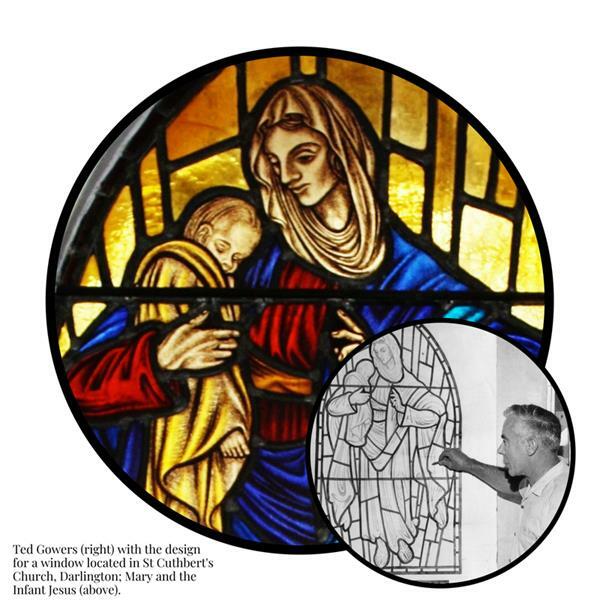 From the granite slabs quarried at Mahogany Creek for the Perth GPO to the beautiful stained-glass windows made in Greenmount by Gowers & Brown, the range of building materials, foods, domestic objects, artworks, and inventions made locally is extraordinary. The labour and creativity of people in the past, and in the present, is acknowledged in the array of objects displayed, and in the stories of the individuals who made them. Museum open Mon-Sat 9.30am-4pm, Sun & Public Hols 10am-2.30pm.